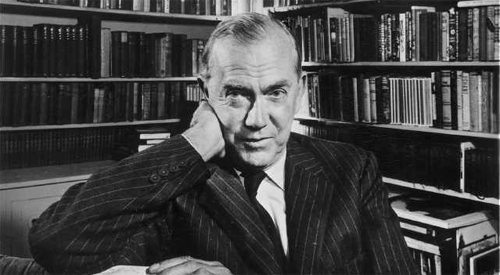 There’s a notice of a new book on Graham Greene by my friend Pico Iyer, in the New York Times. As I note in the former link, I would unhesitatingly recommend anything written by Pico, but I especially look forward with relish to this book, having had several conversations with him about his (and now ‘our’) fondness for Greene. Buy from your local, independent bookseller if possible (so as to help them avoid the fate of my beloved Bodhi Tree Bookstore) but if not, see here.